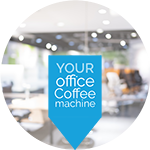 The Onyx is a great option for busy people in environments such as meeting rooms or breakout areas where several hot drinks may be required at the same time. 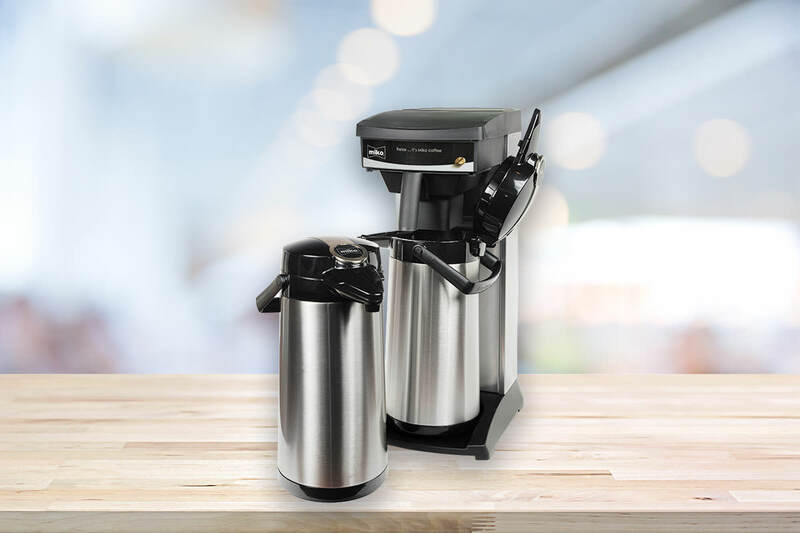 Ready to go in just seconds, your first cup of the day is just moments away. Don’t worry if the meeting overruns because everything is kept warm until the coffee is needed. Ideal for daily or intermittent use, every office needs one of these! 7 more coffee machines available.